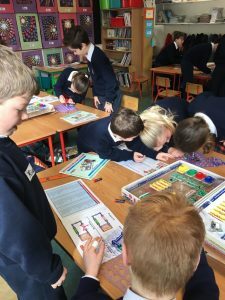 In 2016/2017, the whole school participated in STEM programme to highlight the importance of Science, Technology, Engineering and Maths. 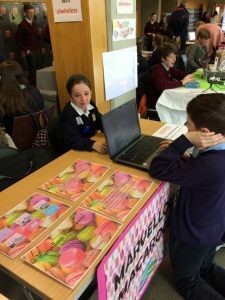 We are proud of all the STEM work conducted in St. Mary’s & St. Gerard’s N.S. 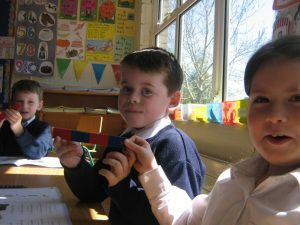 This log is not a record of all the STEM activities engaged in by all classes during the year. 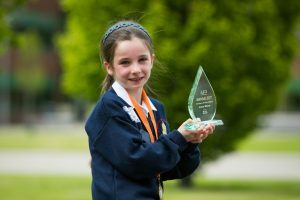 It provides only the evidence needed to demonstrate that our school meets all the criteria required for the Plaque of Stem Excellence. 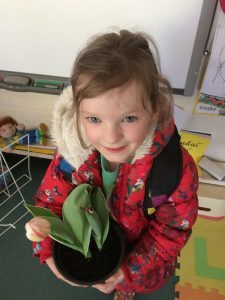 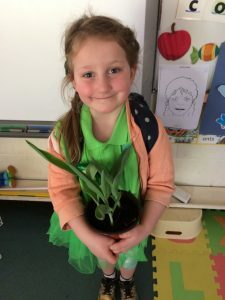 Junior Infants investigated conditions for growth of bulbs. 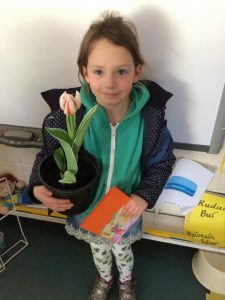 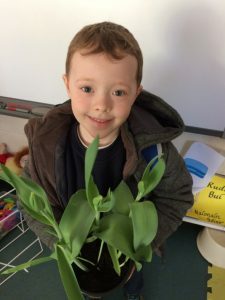 They were very delighted to see the bulbs planted in autumn flowering in the spring. 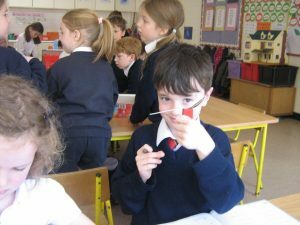 First Class explored magnetism, including purposeful play with magnets of different shapes and sizes to explore their effects on different materials and investigating that magnets attract certain materials through other materials. 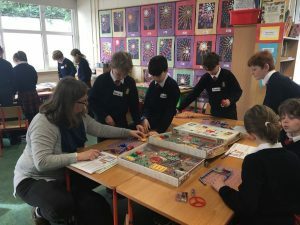 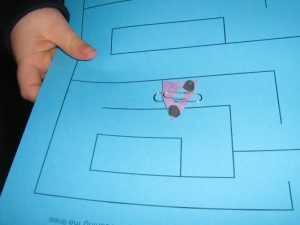 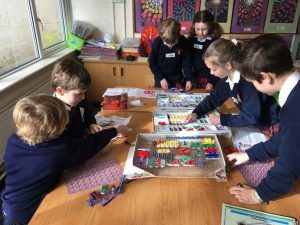 First class also looked at designing and making magnetic games. 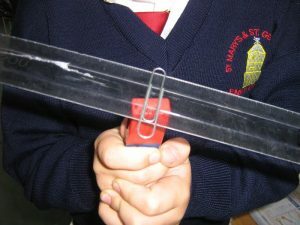 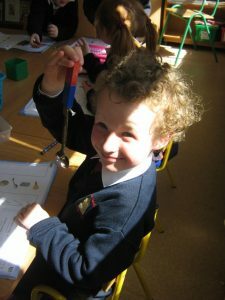 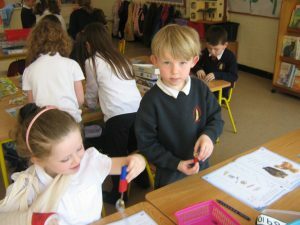 Senior Infants also explored magnetism, including purposeful play to explore the effects of magnets on different materials and investigating the fact that magnets attract certain materials. 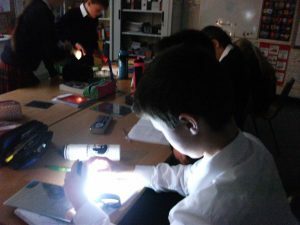 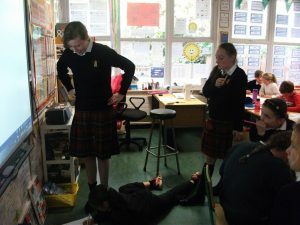 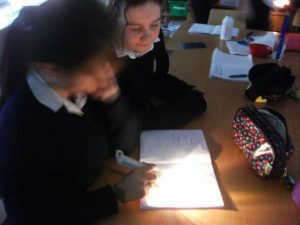 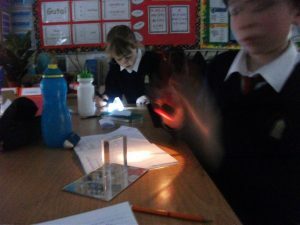 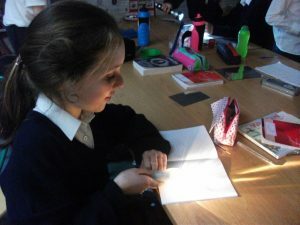 5th Class explored Light and investigated the refraction of light. 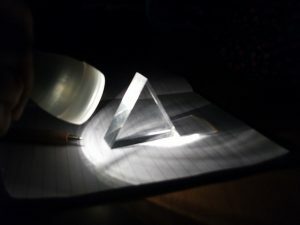 They used prisms to break up light and create rainbows. 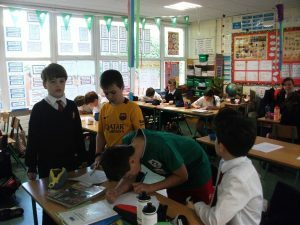 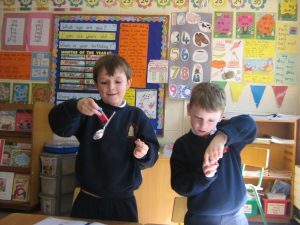 Second Class investigated the properties and characteristics of materials. 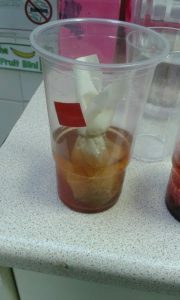 Problem-Teddy went on a picnic and packed loose tea leaves. 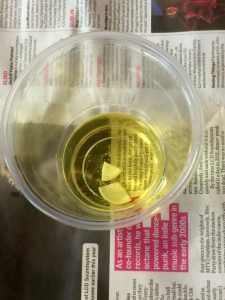 Nobody likes loose tea leaves. 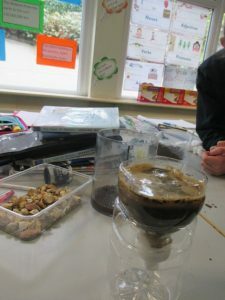 Can we design our own tea bags using materials in the classroom? 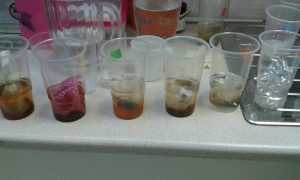 Fourth class looked different substances and how they mixed. 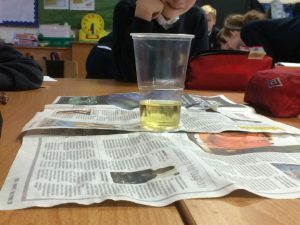 They investigated whether oil and water could be mixed. 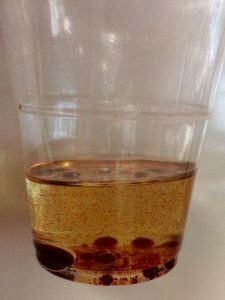 They created lava lamps. 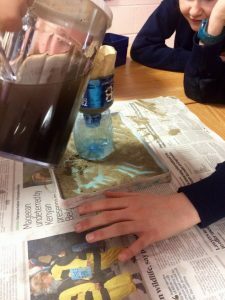 Click on the photo below to see our lava lamp in action. 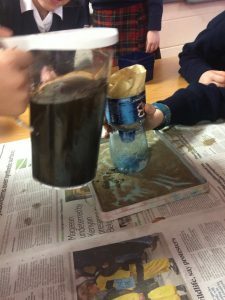 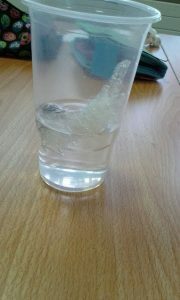 4th Class explored water sanitation and investigated how we can filter water. 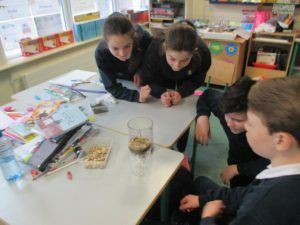 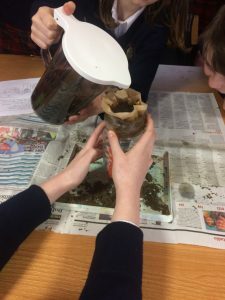 6th Class also investigated the filtration of water and investigated the best materials and combination of materials to use to filter water. 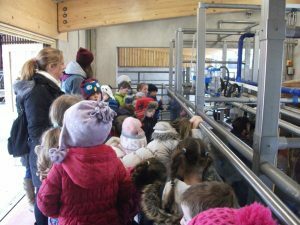 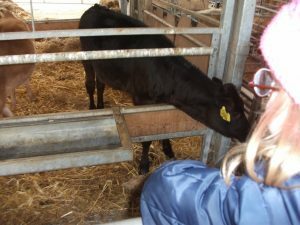 Junior Infants and Senior Infants visited Airfield House and Farm. 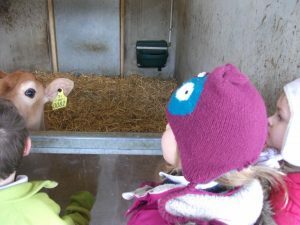 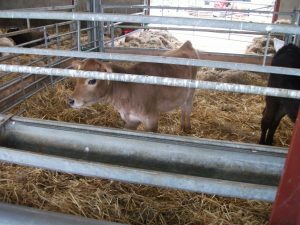 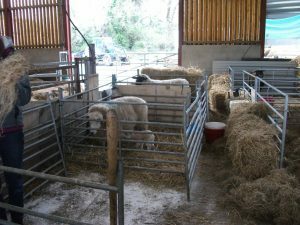 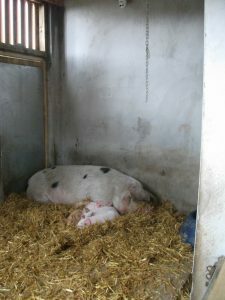 It was a wonderful day out and the highlights of the day included seeing the cows being milked, tasting the lovely jersey milk, making butter and seeing the new baby lambs (including the two only born that day), the piglets and calves. 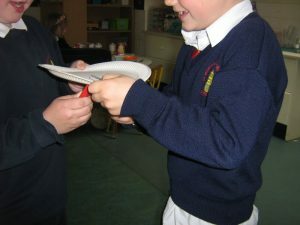 During Engineers Week, Third Class had a visit from Engineer Martha Burton. 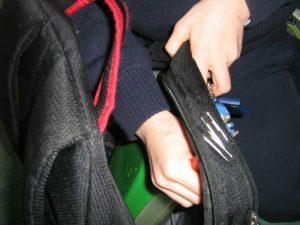 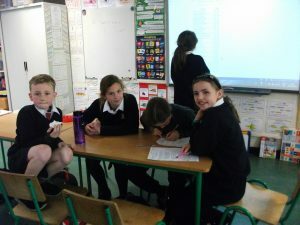 They had a busy and enjoyable day investigating currents and engineering radios, buzzers and other interesting projects. 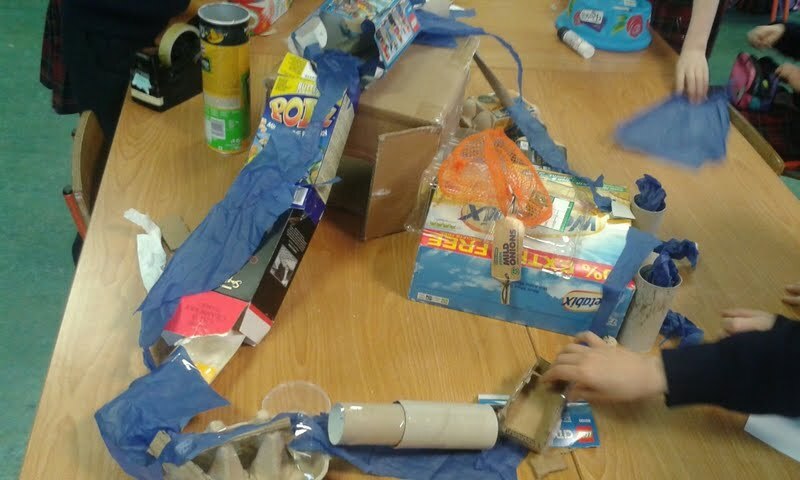 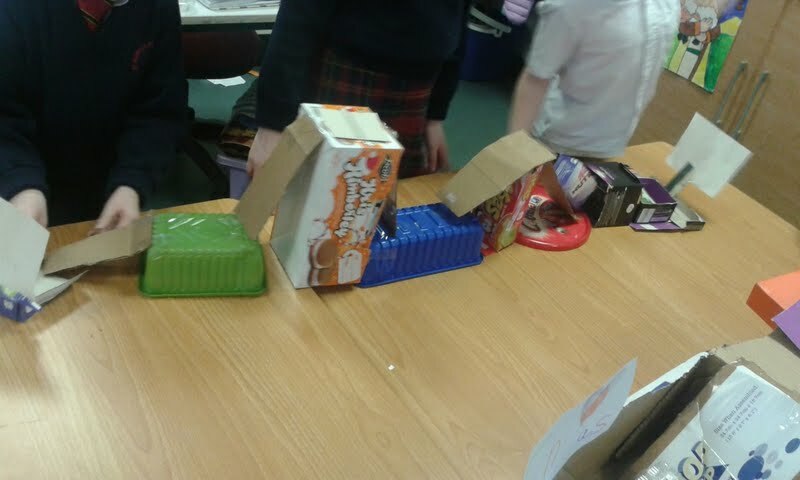 Second Class used their engineering skills to construct rollercoasters. 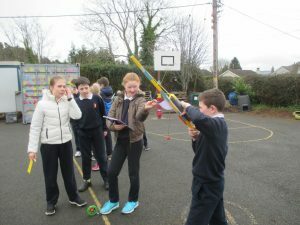 6th Class investigated if the angle of launch affects the distance travelled by the rocket. 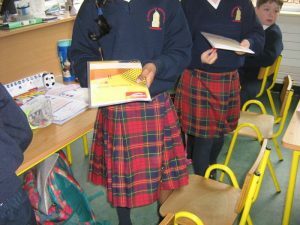 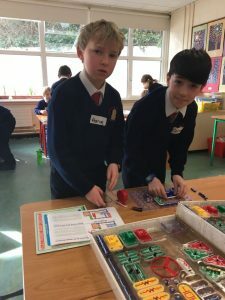 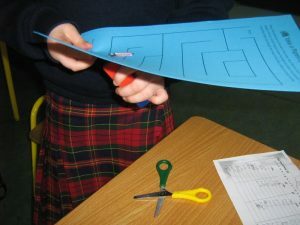 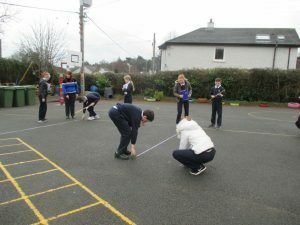 6th Class designed and created maths trails for other classes throughout the school. 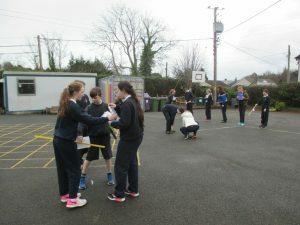 Below are photos of 5th Class working on the Maths trails designed for them by 6th Class. 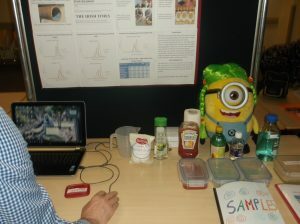 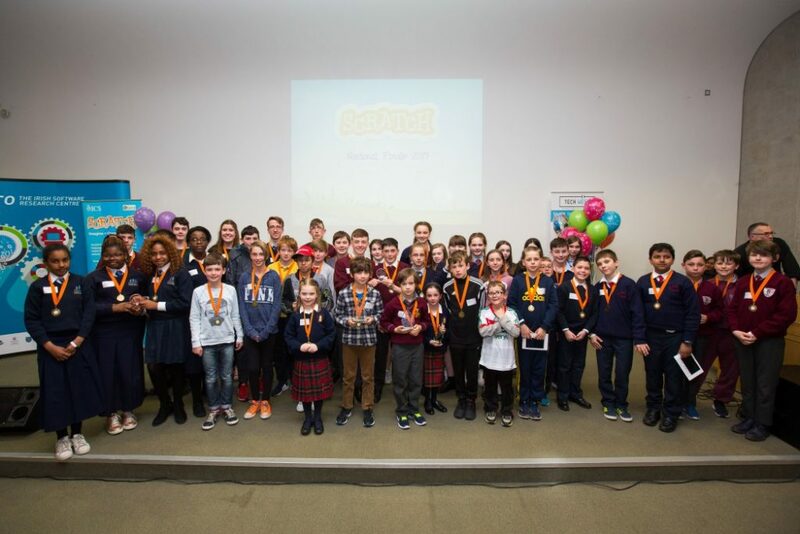 This was our first year to participate in the Intel Mini-Scientist Competition. 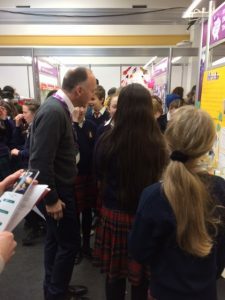 We held our In-School Exhibition on Friday 25th November 2016. 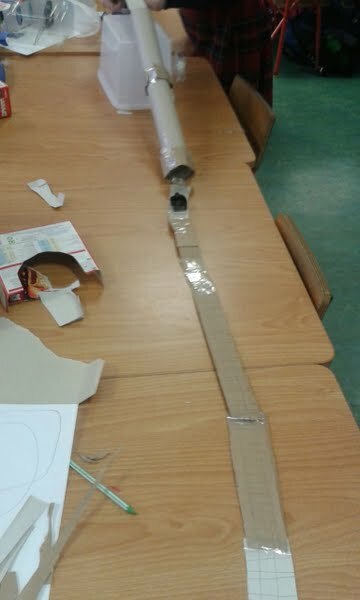 It proved a great success. 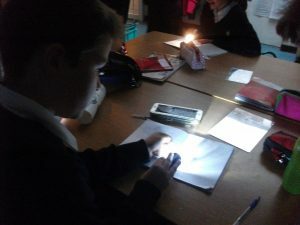 There was a great buzz and many sparks of learning. 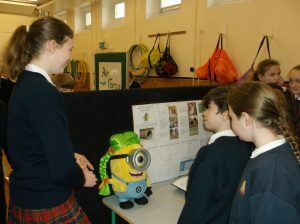 All were impressed with the quality of the research and the presentations. 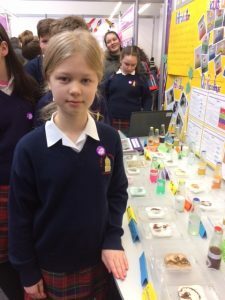 Aoife and Isobel were selected as overall winners for their project “The Kermit Effect” which looked at how and why copper in water turns hair a greenish colour. 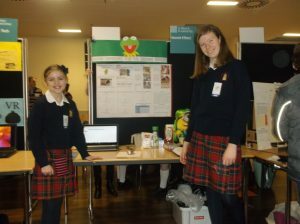 The girls went forward to the Regional Finals in Intel Headquarters. 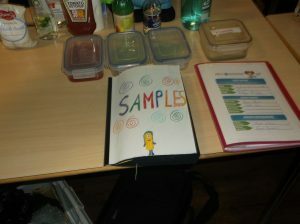 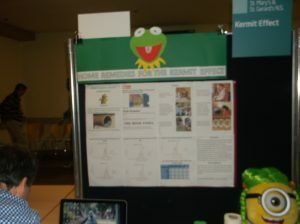 Many students are already thinking and talking about their projects for next year. 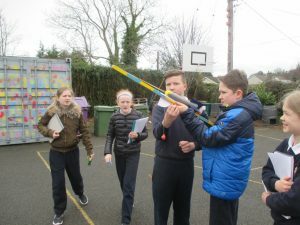 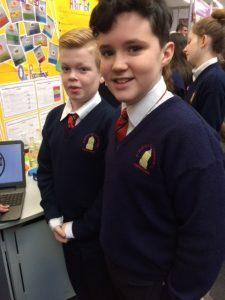 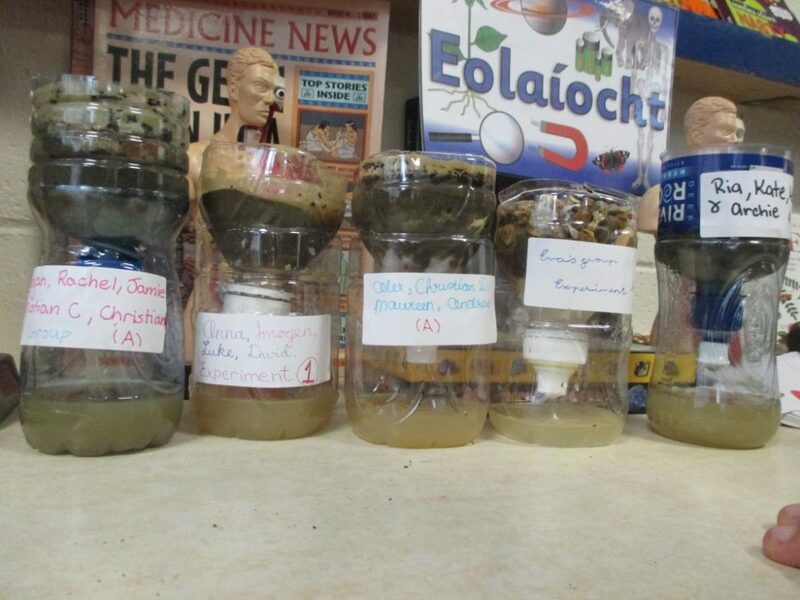 Sixth Class entered their project “Do Different Liquids Effect the Growth of Rocket Seeds? 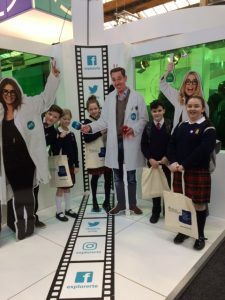 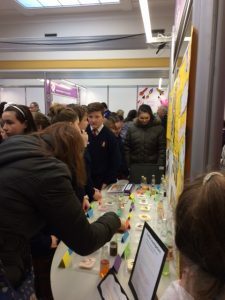 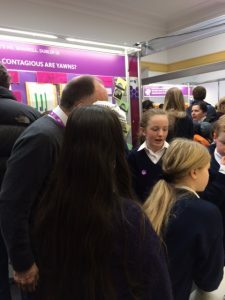 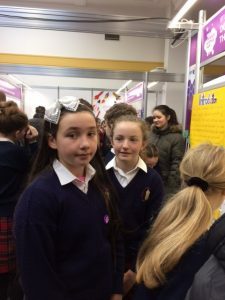 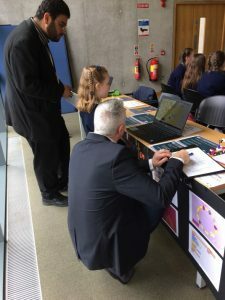 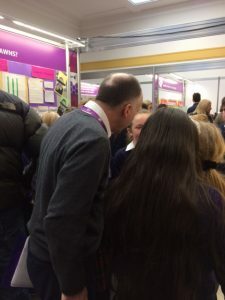 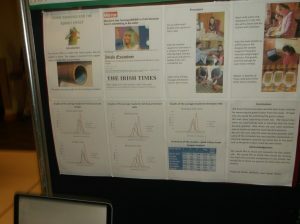 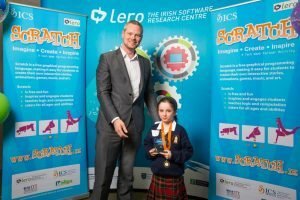 ” in the Primary Science Fair in the RDS. 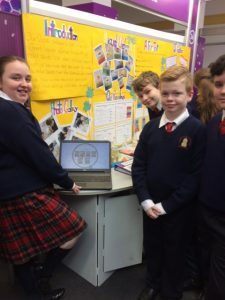 It was a great experience and the judges were highly impressed with the project, particularly with the involvement of all the class and the ideas of how to develop the project in the future.